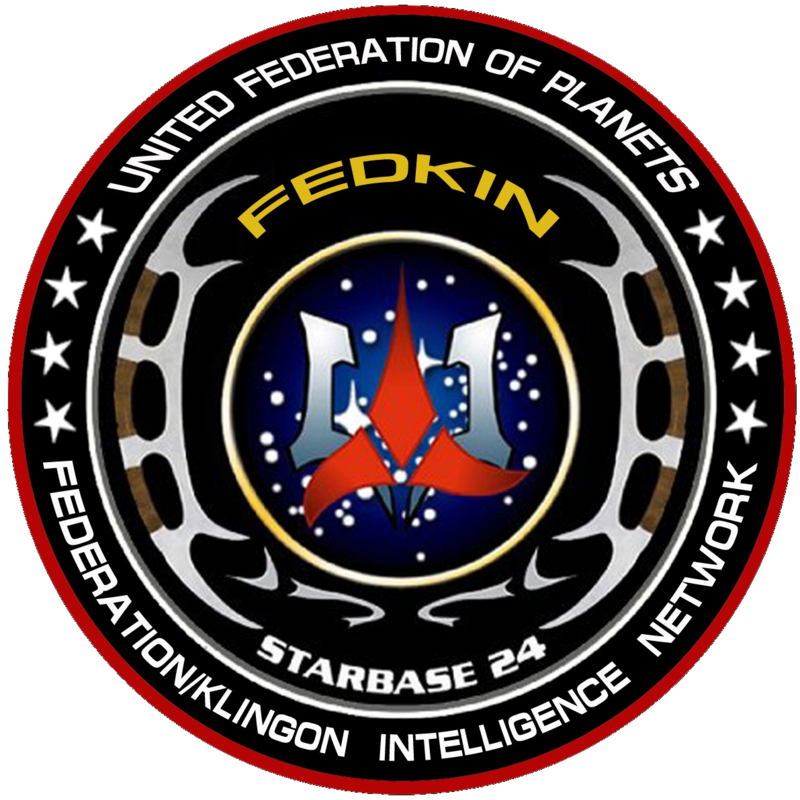 The Federation/Klingon Intelligence Network was founded during the Dominion War as both Starfleet Intelligence and Klingon Imperial Intelligence realised that they needed to pool their resources and work together to defeat the Dominion. 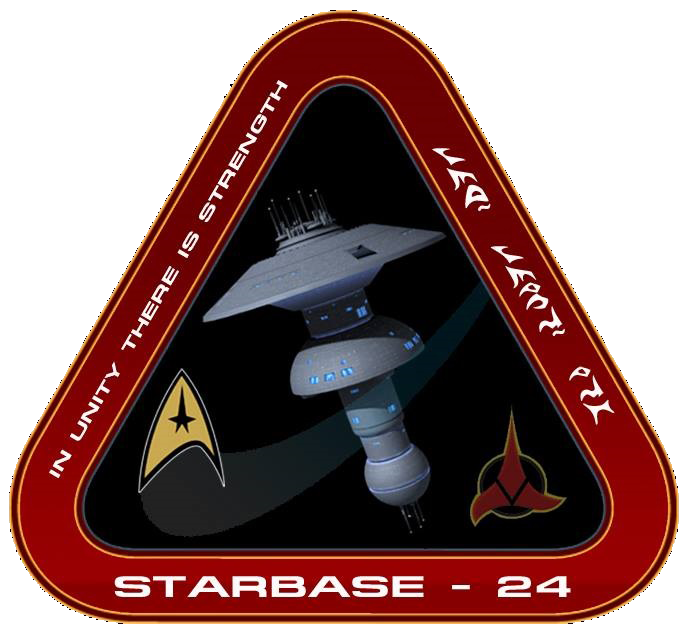 Starbase 24 was chosen as the base for FedKIN due to its strategic position on the Federation/Klingon border. It was decided that FedKIN, as an organisation, should be completely independant of its parent agencies, but would liaise with, and have the full support of both. 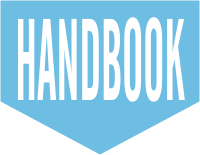 Its head would need to have experience of both Federation and Klingon protocols. After some consideration, it was decided that Krang epetai Inigan was the ideal person to lead FedKIN. Klingon Imperial Intelligence is a much feared governmental branch responsible for the wellbeing of the Empire. Their mission is the collection and analysis of information concerning the enemies of the Klingon Empire be they external or internal. The Operations Master is the supreme head of Klingon Imperial Intelligence, answerable only to the Chancellor. Currently the role is held by Lorg. While he is not a large man or particularly impressive in build, it would nevertheless be a foolish person who crossed him. Reporting to the Operations Master are the seven Security Captains. Traditionally there were only five but as the Empire grew in size and with the increased instability along the borders, their number was increased to seven. The security captains are highly trained and are the best that Imperial Intelligence has to offer. Imperial Intelligence officers who are not undercover agents wear a distinctive black uniform with a department badge denoting their affiliation and rank. I.I. officers have jurisdiction over all other Klingon agencies, including the Defence Force (the KDF) and Homeworld Security. This led to a great deal of institutional friction between I.I. and the KDF. The warriors view I.I. as honourless schemers who lurk in shadows, while intelligence operatives tend to view the KDF as swaggering, ham-fisted idiots. It should be noted that Imperial Intelligence is one of the very few agencies which has never allowed promotion via assassination. Starfleet Intelligence is the branch of Starfleet responsible for the gathering and analysis of information concerning neighbouring powers in the galaxy and for carrying out covert investigations into possible threats to the Federation. The agency was designed to be a logistical support and data management unit responsible for the collection and dissemination of data to other branches of Starfleet and the Federation Council.